‘Dil mange more’, the ‘heart yearns for more’ is a phrase which fills the heart with exuberance when the ‘double’ refers to benefits or gifts accruing to us. If the reverse happens, for example paying taxes twice on the same income, then the experience could be quite debilitating. Those who are migrating to other countries to earn a living have to pay taxes in their country of residence as per prevalent taxes laws of the country. However, it is quite likely that these people have certain investments in their home country, India, and they are liable to pay taxes on gains made from such investments in India. So far this is fine and surely acceptable to all concerned. The problem arises when they are told that as per the globally accepted norms, if a taxpayer is resident in one country but has a source of income situated in another country, there is a situation at hand where his income is taxed in both countries, or Double Taxation occurs. 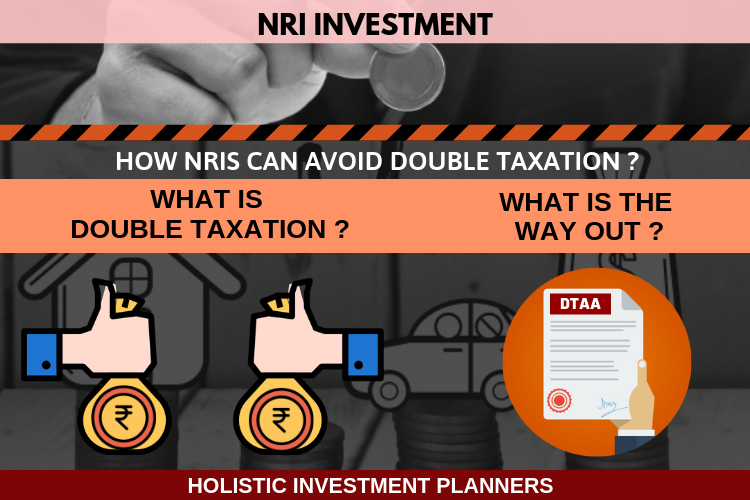 To avoid paying tax on same income twice, one can use the provisions of the Double Taxation Avoidance Agreement (DTAA), a tax treaty India has signed with many countries. Indira lived in the U.S. for a substantial period of time during the last five years but in 2010 she moves back to India and works on a contractual basis with a U.S. based company. Her payment is wired to her in India. Sandra stays in the U.S. and writes for a technology magazine in India. Her payment is wired to her from India to U.S. Since she stays in the U.S., she has to file her tax returns in the U.S.
What should be the taxation method for both Indira and Sandra? Do they need to pay taxes both in India and the U.S.? Every person who is a lawful resident of India is liable to pay taxes in India on his or her global income. However, non-residents have to pay tax only on the income earned in India or from a source or activity carried out in India. 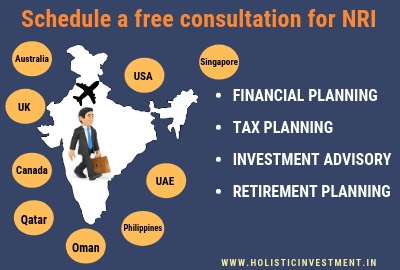 A resident of India is defined as a person who has been in India for a period of 182 days or more in the financial year or who has been in India for 60 days or more in a financial year and 365 days or more in the 4 years before that financial year (section 6). Non-Resident’s definition under the Income Tax Act, 1961 (IT Act) is tied to number of days of an individual’s stay in India during a particular financial year. A person is Non-Resident under IT Act if his stay in India does not exceed 181 days in a financial year (1st April to 31st March of next year). Since Indira has been residing in India since 2010, she is a resident India as per India’s tax laws and hence liable to pay taxes on her earnings for the financial year 2012-13. Sandra is a non-resident but she earns income form a source in India, hence she has to pay taxes on that income. Green card criteria: If at any time during the calendar year one is considered to be a lawful permanent resident of the United States as per the immigration laws then he is considered to have met the Green Card status. The substantial presence criteria: When one is physically present in the United States on at least 31 days during the current year, and 183 days during the 3 year period that includes the current year and the 2 years immediately before, he or she qualifies for this criteria. A non-resident alien is a person who is not a citizen or resident of the US but earns from a US source on which tax has not been fully withheld at source. In such cases taxes need to be filed in the US. Sandra has lived in the US, so she must file her taxes in the US. Indira is a non-resident alien so she must file her taxes in the US since her source of income is in the US. Both Indira and Sandra are now liable to pay taxes in both countries – India and the US. A case of double taxation. A situation where a person is taxed in two countries for the same income is known as double taxation. A mandate called the Double Tax Avoidance Agreement (DTAA) is entered between two countries, in this case it is between India and another foreign state. The purpose is to promote and foster economic trade and investments between two countries. The treaty can apply to two or more countries and can therefore termed to be either unilateral or bi-lateral. I.Exemption Method: Resident country exempts income earned in a foreign country. II.Tax Credit Method: It grants credits for the tax paid in another country. The actual exemption granted will differ from country to country. Tax on interest on NRO deposits with or without DTAA benefit for country is 30% without DTAA benefit but 15% with DTAA benefit. Under this method, income is taxed in only one of the two countries. 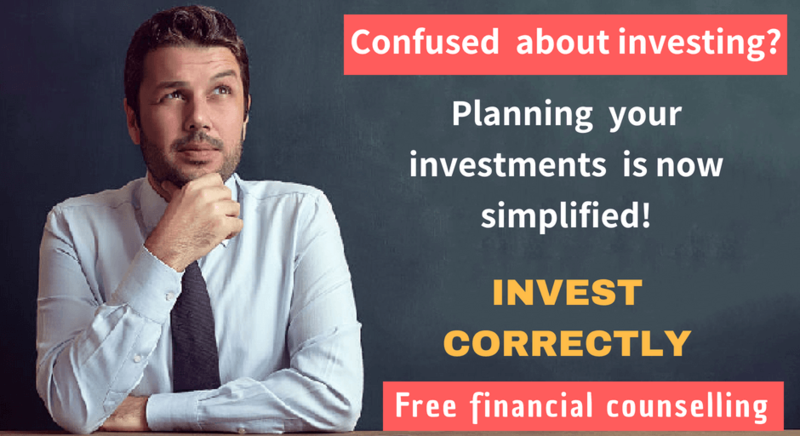 As per the terms of the treaty with countries like Greece, Libya and United Arab Republic, income from Dividend, Interest, royalty and fees for technical services are applicable. So for a citizen of these 3 countries, any income accruing in the form of dividend, interest, royalty or fees for technical services arising in India, will be solely taxable in India and if for a resident if such income is arising in any of these 3 countries then the income will solely be taxed in these 3 countries and it will not be at taxed in India. Tax paid in the country of source is deducted from the Global income and then on residual amount income tax is paid, as per this method. 1. Check the DTAA between the countries in question after determining the country of residence. 2.The person concerned has to submit relevant documents to claim the tax exemption or tax credit as applicable. 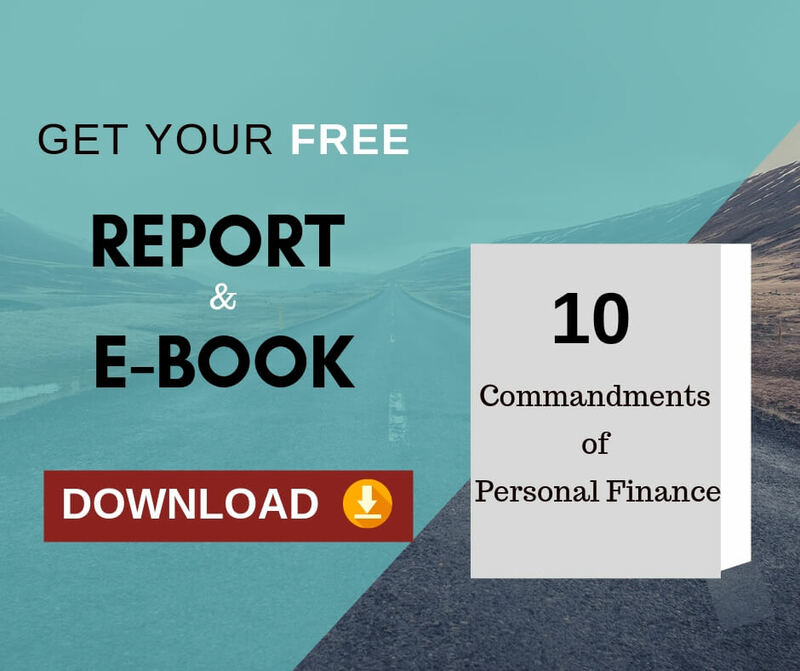 The basic documents generally include the DTAA application form, tax residency certificate and a self-attested copy of the Permanent Account Number (PAN). There are other sets of documents which are also required based on the specific necessity. Form 15 G/15 H is not acceptable for waiver of tax on for example NRO Term Deposits. If no certificate under DTAA is submitted by the client, then Income Tax at a rate of 30.90% will be deducted at source on interest earned in the NRO accounts/deposits irrespective of the amount of interest. If PAN Number is not updated with the Bank, then the DTAA rate or 30% whichever is higher will be applicable. It is expected that tax-payers, residents, non-residents will gain from the above discussion and will have a fair idea of what DTAA is all about. The following exhibit will explain the different methods of tax deductions in a tabulated form which will make the understanding more lucid.